There Will Be Blood (DVD). 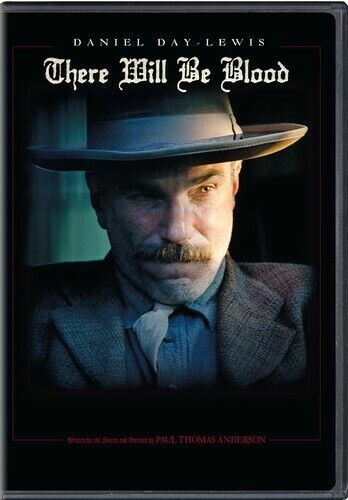 THERE WILL BE BLOOD - DVD - DANIEL DAY LEWIS - Free Post! 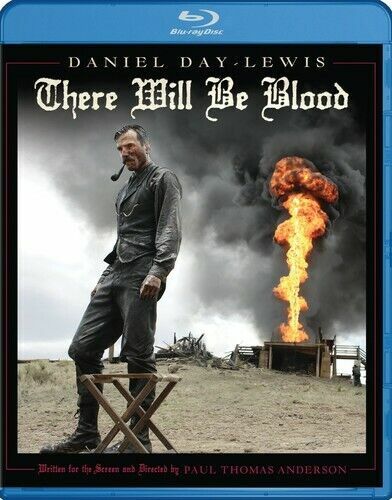 There Will Be Blood [Region B] [Blu-ray] - DVD - New - Free Shipping. Saw 2 - DVD - Region 4 - Oh Yes, There Will Be Blood - Free Post! There Will Be Blood [Region 2] - DVD - New - Free Shipping. There Will be Blood - Blu-Ray Region 1 Free Shipping! 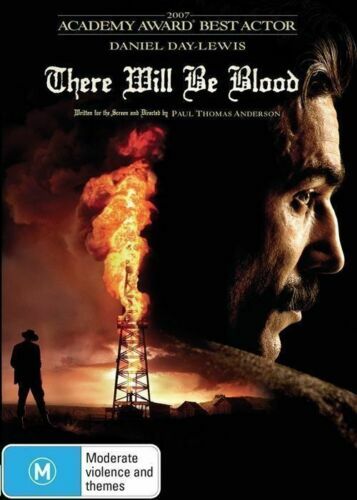 There will be Blood [Region 4] - DVD - Free Shipping. As New Condition. There Will be Blood - DVD Region 1 Free Shipping!